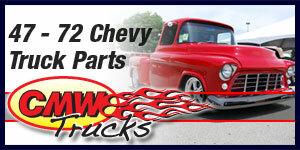 LSX376 engines are built to be blown - with a supercharger that is! 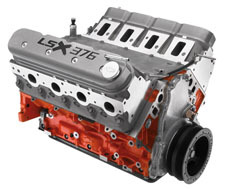 Starting with an LSX Bowtie standard deck block, 9.0 to 1 heads and LS3 high flow heads, the LSX376 just might be the best base engine to add your supercharger (or turbo) for outrageous fun! You add your induction system of choice!